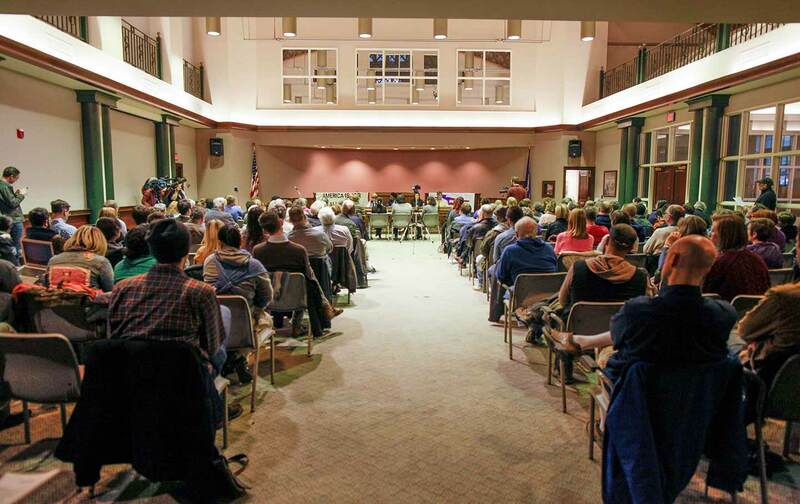 Is This Small City the Future of Democratic Engagement in America? Activists in Lancaster, Pennsylvania, have embarked on a nonstop campaign to resurrect the practice of progressive politics in the heart of Trump country. Lancaster Stands Up is reminding neighbors that democracy is a practice that must be pursued constantly and in community. Jimmy TobiasJimmy Tobias is a contributor to The Nation, where he writes for the Cities Rising series and also covers conservation and environmental justice.